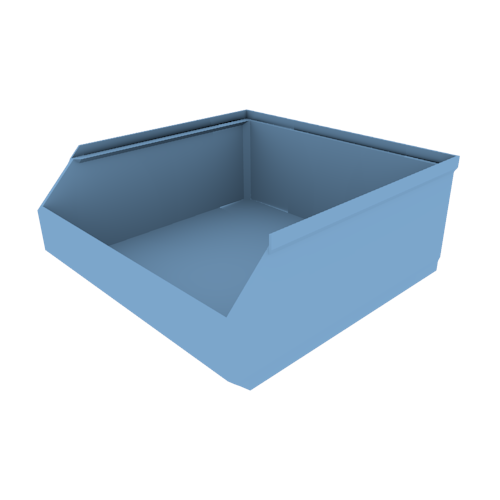 A stackable freezer bin. The size of a standard freezer box, 2 inches tall. Can stack with standard freezer boxes as well.